As a member of the Association of Welcoming & Affirming Baptists we welcome and affirm all people regardless of race, gender, nationality, religion or sexual orientation. 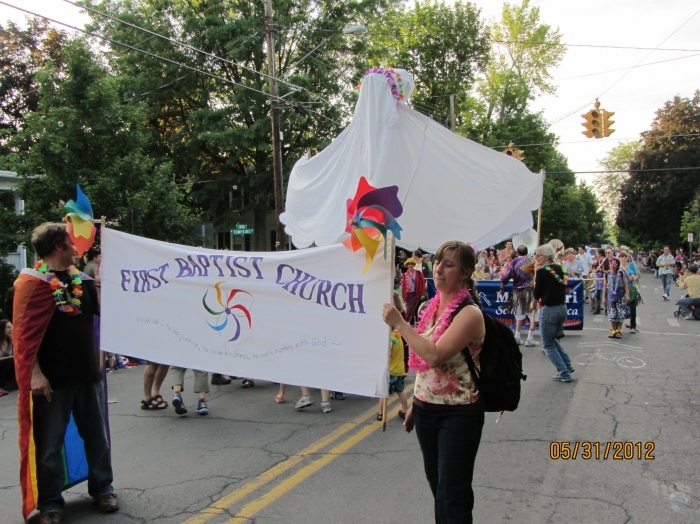 The First Baptist Church is a progressive American Baptist Church in the heart of downtown Ithaca. 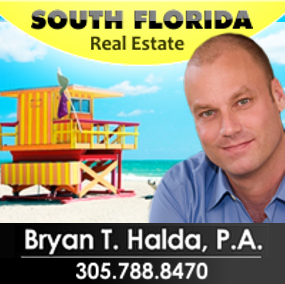 Our membership, coming from a great variety of cultural, familial, and religious traditions, holds to individual freedom of belief. 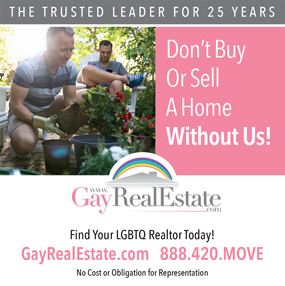 We strive to be accepting, respectful, welcoming, and inclusive to those at different stages of their faith journey. 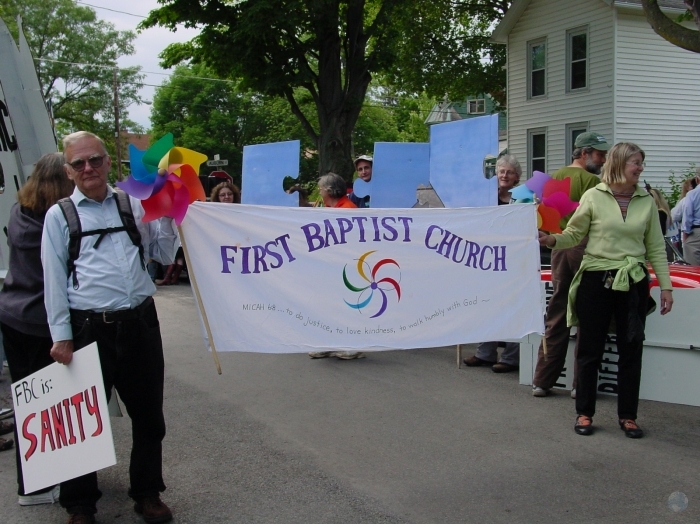 First Baptist Church is a member of the Association of Welcoming & Affirming Baptists, and welcome and affirm all people regardless of race, gender, nationality, religious background or sexual orientation. ...in worship is to seek, be inspired and directed by God's spirit; bring together the Bible's message and our lives; blend traditional and contemporary expressions of faith. ...in fellowship is to relate people to each other; enjoy the congregation's diversity and pluralism; celebrate life in Jesus Christ that binds us to each other and others around the world. ...in education is to enable faith-building; increase biblical understanding and knowledge of the Church; equip God's people for the work of ministry. ...in service is to respond to individual and community needs; support justice and humanitarian causes throughout the world; reinforce ecumenical and international understanding and peace. We look forward to welcoming you at First Baptist.